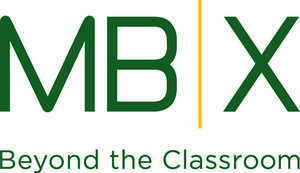 In case you're not familiar with the MBX Foundation yet, MBX operates as a "community foundation" for over 40 booster clubs at Mira Costa and MBMS - including sports, performing arts, extra-curricular programs, after-school camps and summer school. To see their newsy and photo-filled recent newsletter, click here. To subscribe and receive it regularly, click here. There's even a section on their website where you can shop for Costa merchandise or sign up for Costa camps. Go Mustangs!! Go Waves! !